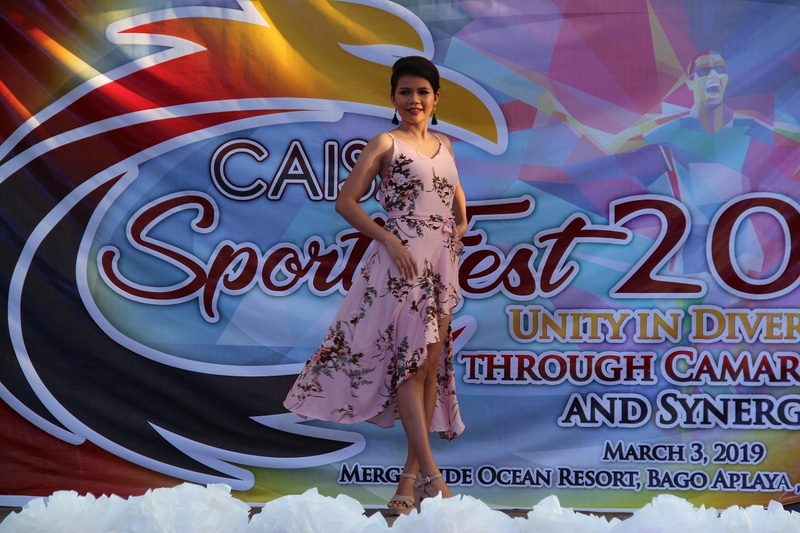 For the 8th time, the Career Institute of Southeast Asia – CAISA held its Sports fest 2019 with the theme, “Unity in Diversity through Camaraderie and Synergy.” The event centers on promoting the school’s core values, through the integration of sports, musical and literary events. The event was attended by the students of CAISA, divided into four teams, namely: Baby Pink Team composed of 1st Year Section A students of Associate in Hotel, Tourism and Cruise Ship Services, and 2nd Year Section A of Diploma in Hotel and Restaurant Management; Orange Team composed of 1st Year Section C AHTCS and 2nd Year Section B HRM; Mint Green Team composing of 1st Year Section B AHTCS and 2nd Year Section C HRM; and Aqua Blue Team composing of 1st Year Associate in Cookery, Baking and Pastry Production students and 2nd Year Diploma in Travel and Tourism Management students. 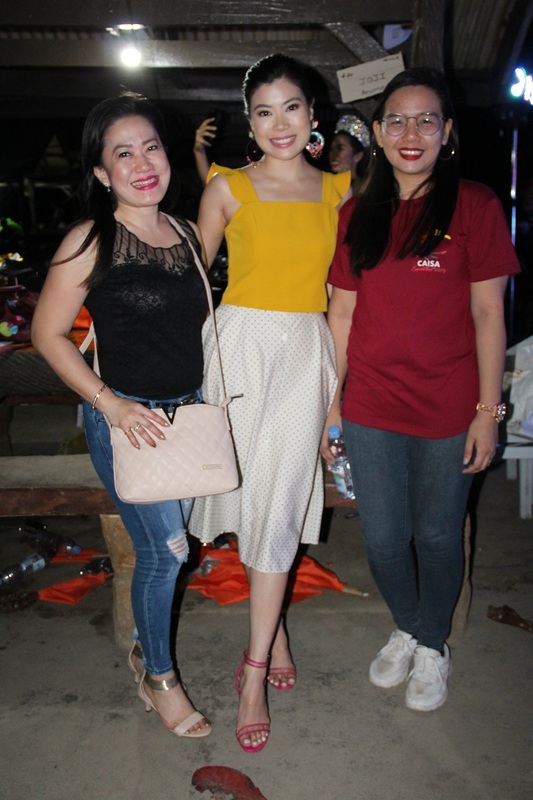 The event ran for two Sundays, February 24, 2019 for the Literary Competition which was held at the JIB-CBT Building and March 3, 2019 for the Musical, Dance and Sports Competition and the most awaited event of the day, the Search for Mr. & Ms. CAISA 2019 at Mergrande Ocean Resort. 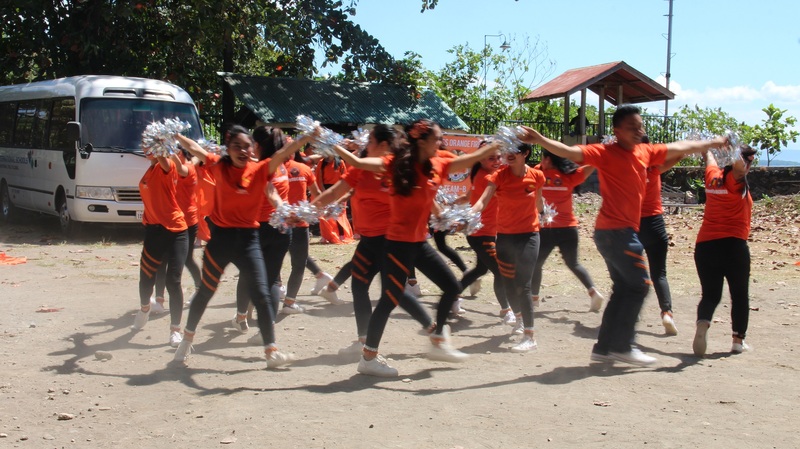 The students had competed in various events such as Musical and Dance Competitions, Sports Competitions which includes Board and Mind Games as well as Larong Lahi. 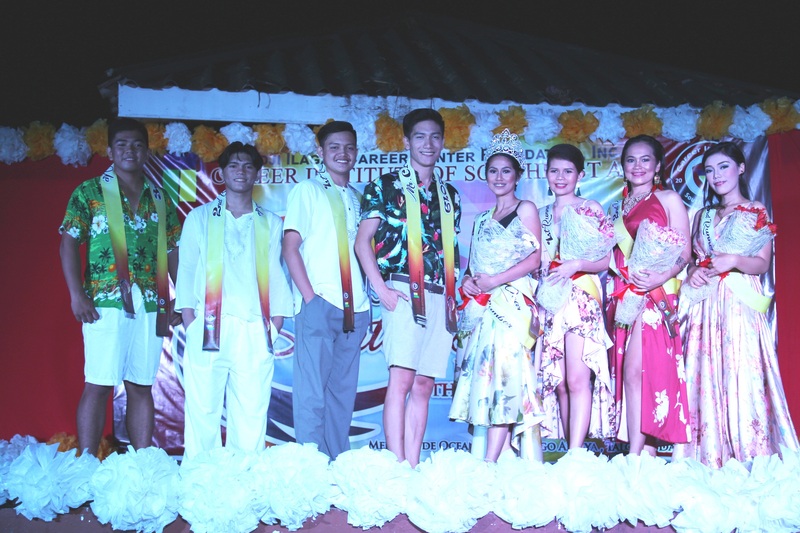 Highlighting the whole affair was The Mr. and Ms. CAISA 2019, testing the chosen representatives of each team in beauty, poise, talents and wit. The competition was close, but in the end, Ms. Cyndie Nies and Mr. Eldelbert Daniles, both 1st year Associate in Hotel, Tourism and Cruise Ship Services, won the crown. They now bear the name and responsibilities as Mr. and Ms. CAISA 2019. The runners-up were Ms. Chariz Sayago and Chris Paul Estrada, both from the 1st Year Associate in Cookery, Baking and Pastry Production program. 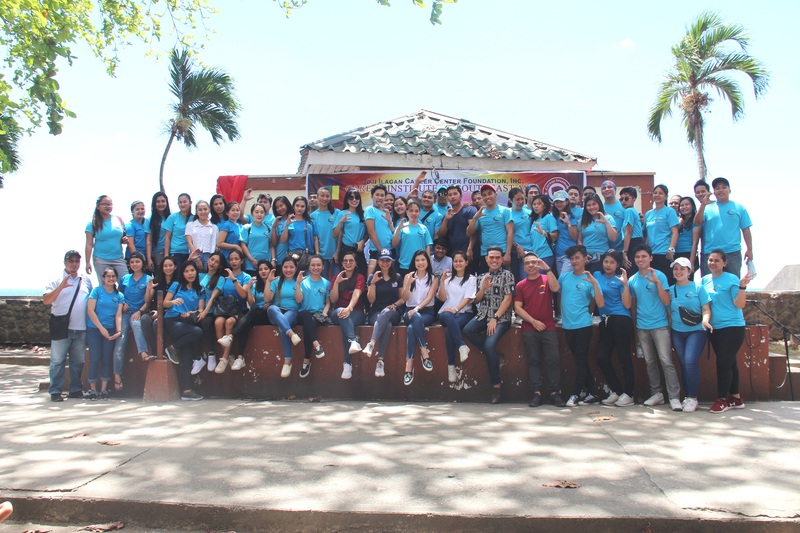 The Aqua Blue team composed of students taking up Associate in Cookery and Diploma in Travel and Tourism Management bagged the Overall Championship of the Sports Fest 2019, garnering the most wins in all activities. Their team advisers, Chef Philip Diaz and Mr. Esiel Cabrera, could not be prouder of how their efforts paid off. 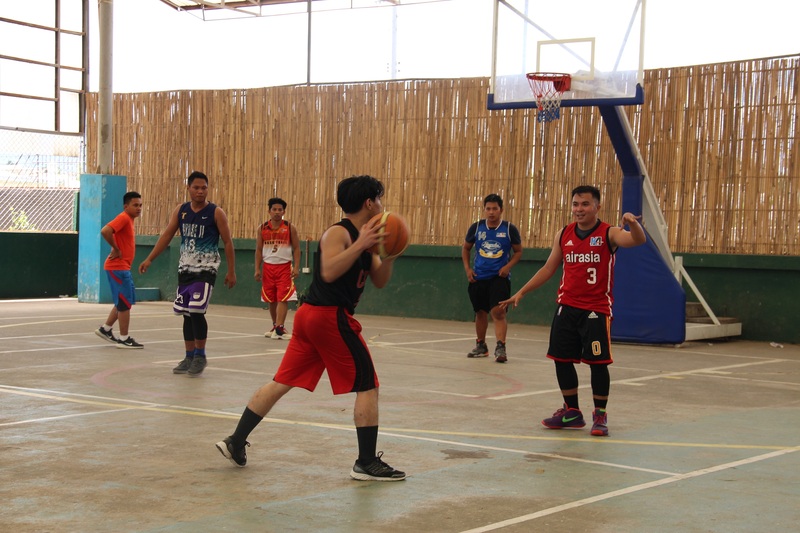 Sportsfest 2019 was indeed a success for the students and faculty of CAISA. But this could not be made possible without Ms. Nicole Hao Bian, VP for Education Development, sponsors and special guests.